What are you powering this plane with, Jason? 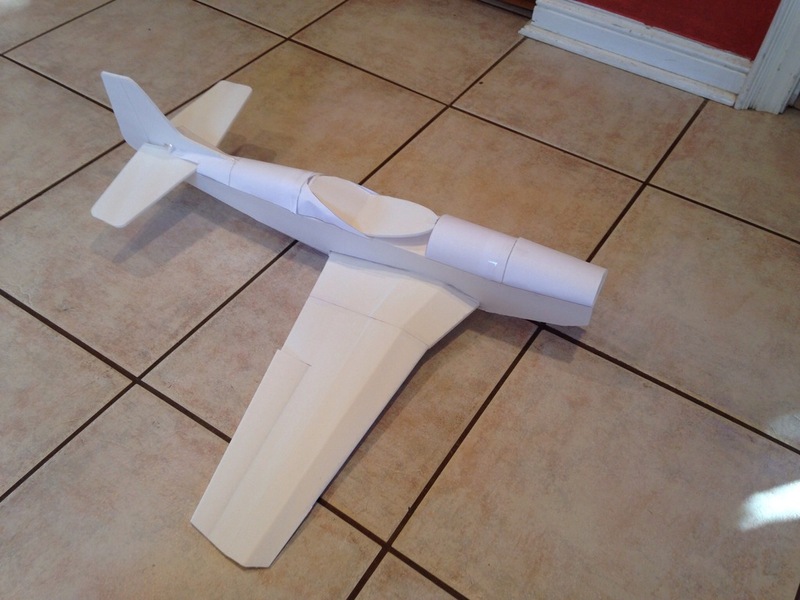 I plan on testing it with my current FT Flyer power system but with a smaller prop than I usually fly. At this point I'm calling it on this prototype. In the process of building it I've found all manner of points I need to redesign. One of the most glaring is the spar. 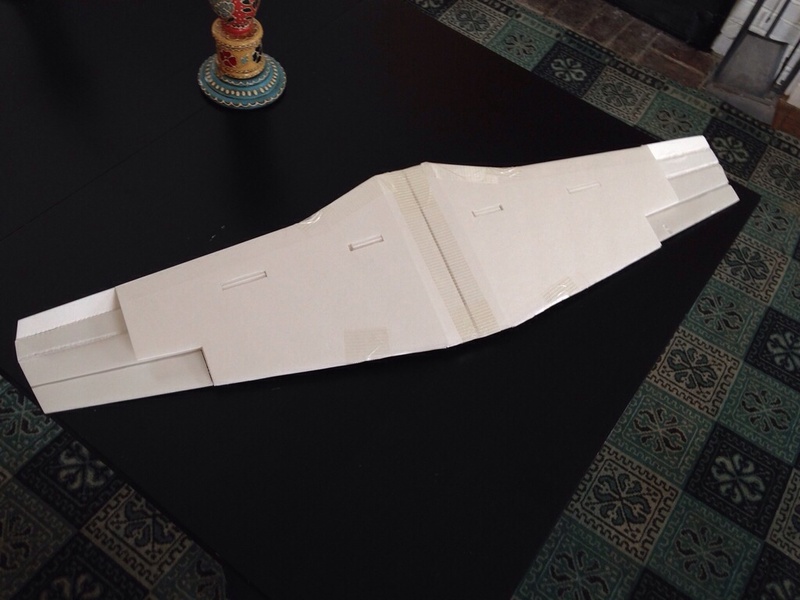 I built the second wing and then realized I had no dihedral because of how I was following the flawed spar shape. I'm going to cut in the power pod notches and see if there are any glaring things I'll have to change for it but other than that I won't be taking this version of it any farther. I'll be going back to my plans and model and reworking them for a new version. Still looks great from what I can see. Its at least a great proof of concept. While I go back and make my revisions I thought I'd share some of the history and research that I've pulled together for this build. 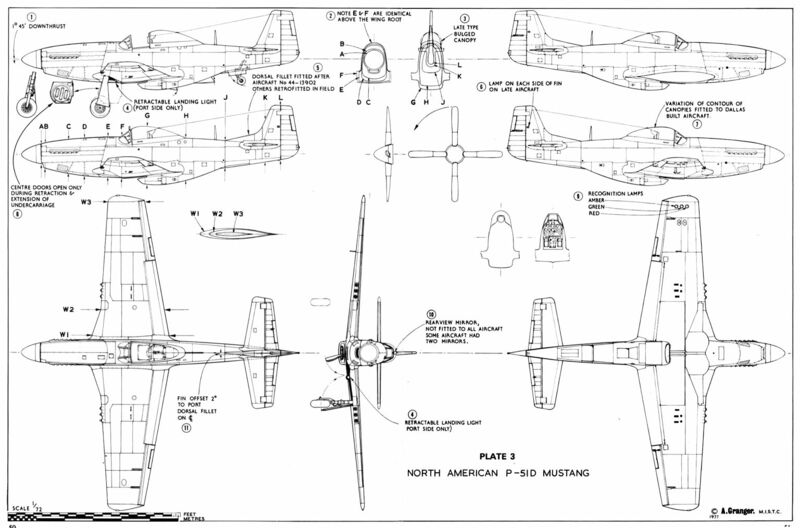 The Mustang was designed and built by North American Aviation under the direction of lead engineer Edgar Schmued. It was in response to a request by the British Purchasing Commission and was first flown operationally by the Royal Air Force (RAF). In just 102 days after the contract for the aircraft was signed it had it's first flight on October 26th. 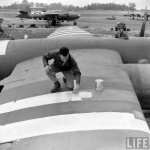 Invasion stripes: The black and white stripes seen on many mustangs were used to help visually identify friendly aircraft of the allied air corps during and after the Normandy landings of WWII. 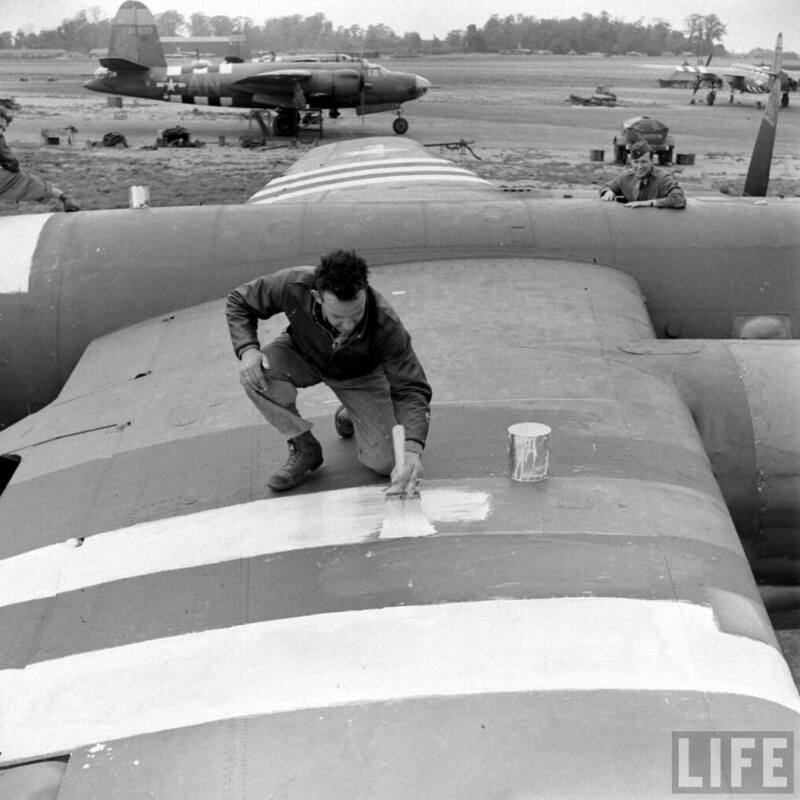 In many cases these stripes were added to the aircraft mere hours before an operation and were done quickly and free handed by ground crews. 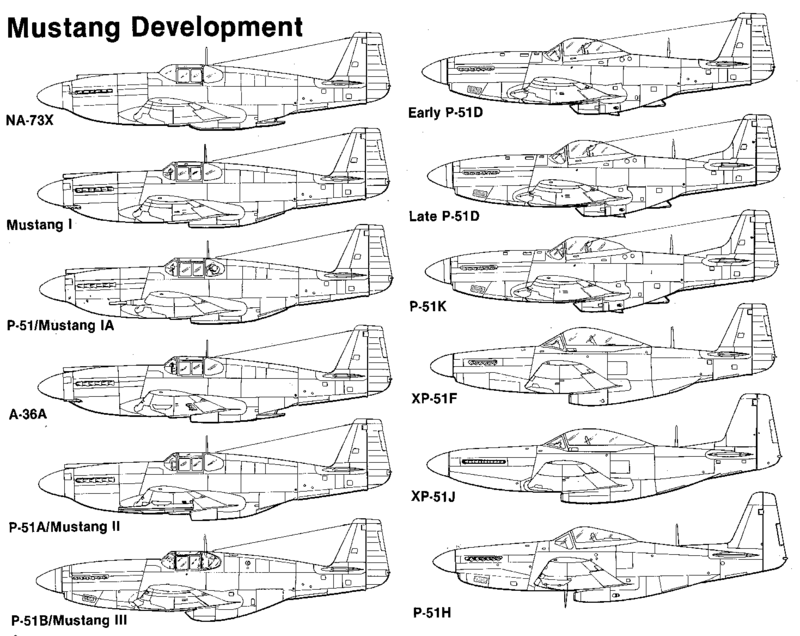 The colorful nose and tail markings denoted what fighter group a mustang belonged to. I've worked out a new arrangement for the wing folding. In the mean time here's a time-lapse of setting up an improved design. 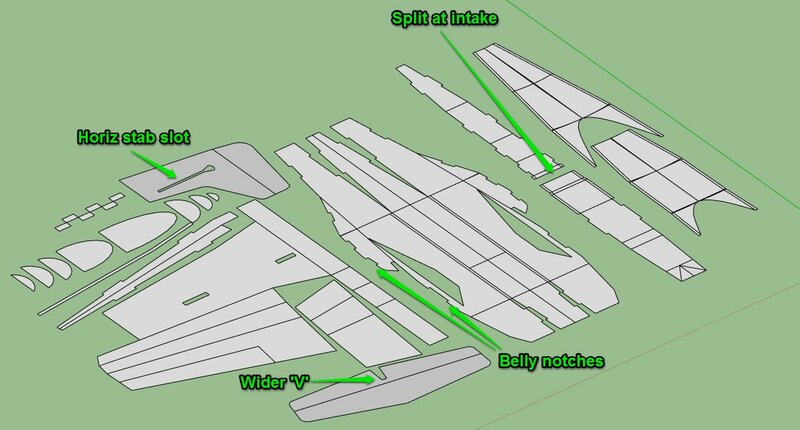 It will have a better and stronger wing geometry and will encompass all of the design notes from the first version. More of version 2 design. Now I'm wondering if I would be able to actually get some 'simple' retracts working with a 9g servo. Has anyone done this? 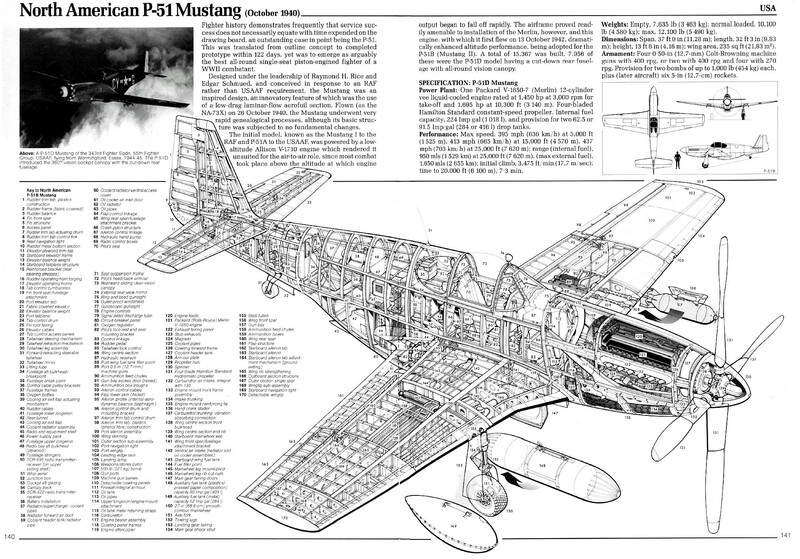 I'm thinking that this could be carefully cut and built from the type of ply we use for our firewalls, not something that would last forever but would be easy enough to rebuild/repair for a Swappapble warbird. 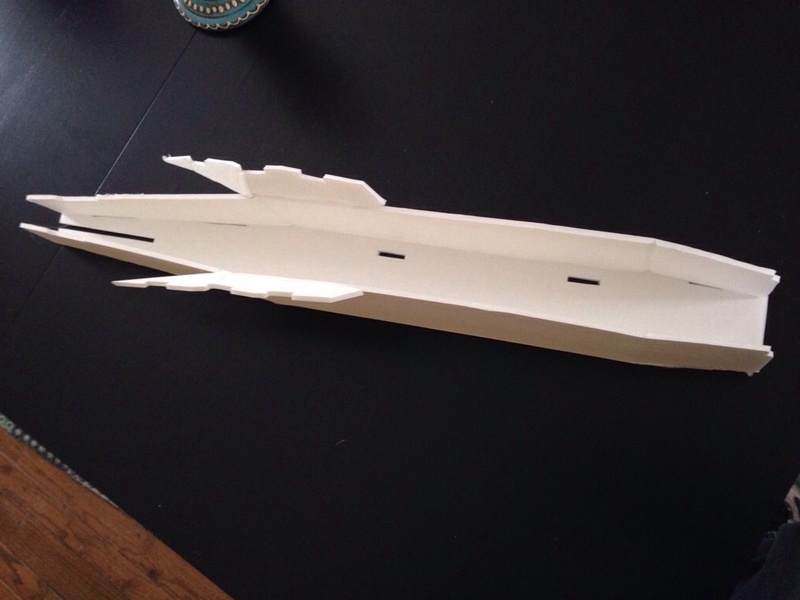 Now I'm ready to size up the plans, print and cut foam.... again. This version should be a little bit smaller than the last overall and I've addressed all the design notes of the previous prototype. 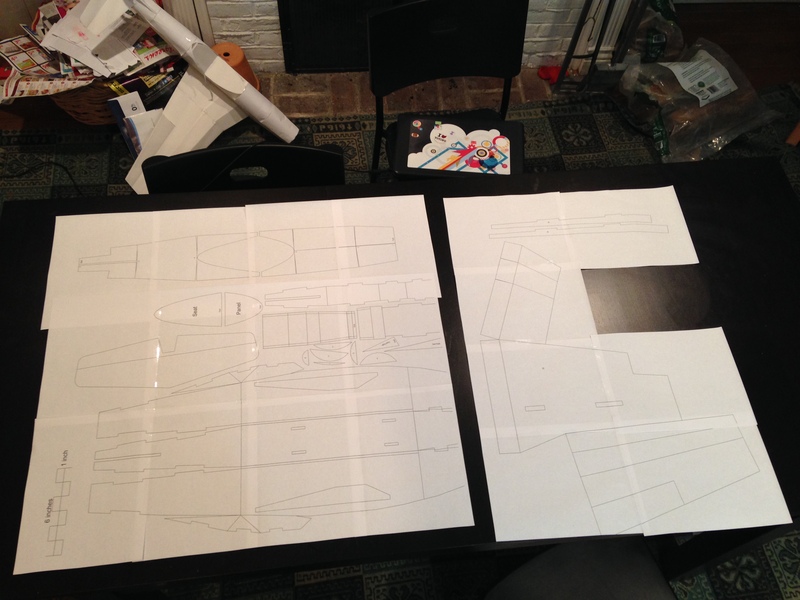 Plans version 2.0 all printed and taped up. I'm happy with the proportions. 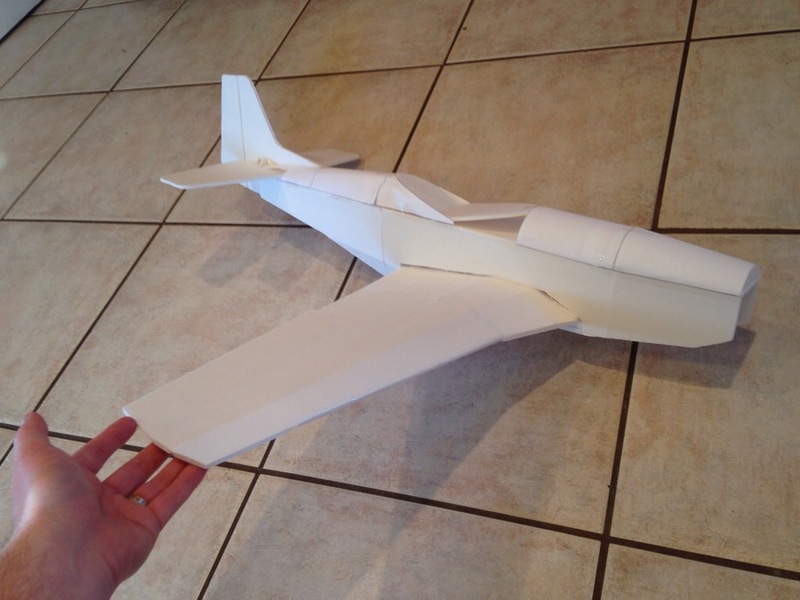 Now with some luck I can get version 2.0 built and actually fly it. Put a spinner on yours and it will look even more scale! Jason, your P51-D looks great!! How is it coming along? I can't wait for the plans. Had to step away from my projects to deal with some rough holidays but I should be back in the groove here soon. I've got v2's wings cut and ready to glue but I need to make my servo extensions before I glue that up. 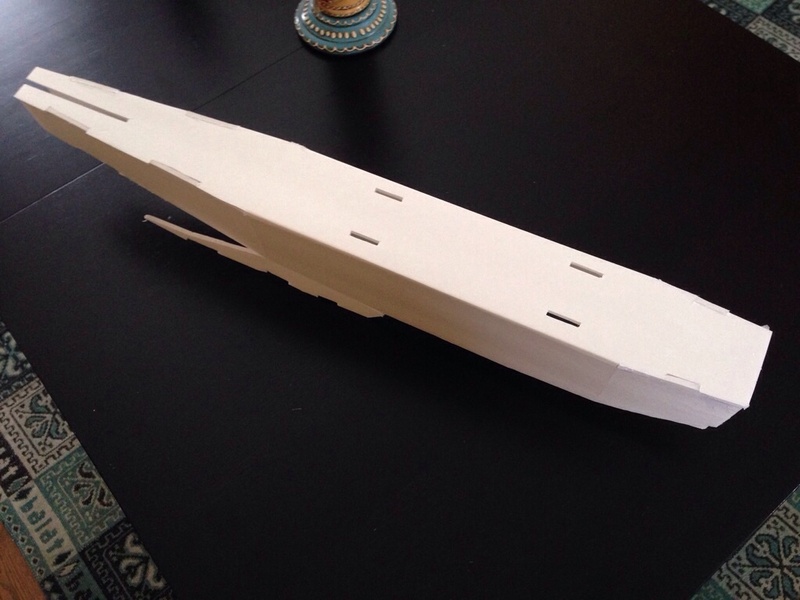 The fuselage is dry fit and works well.